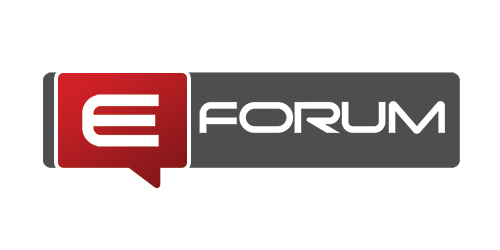 eForum is a community of internet marketers with many combined years of internet marketing experience. We pride ourselves on offering unbiased, critical discussion, internet marketing strategies hack and make this information readily available to all our members. We are collectively working together every day to make sure our community is one of the best online.